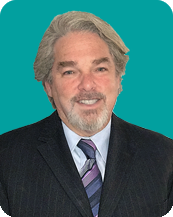 Dr. Steve Goren has enjoyed a celebrated career in Dentistry for 35+ years in downtown Toronto. He has represented the Dentists of Ontario as both the president of the ODA and on the Board of the CDA. He has mentored and advised many practitioners over the years in the area of practice management and helped to define the role of dentistry for the future.